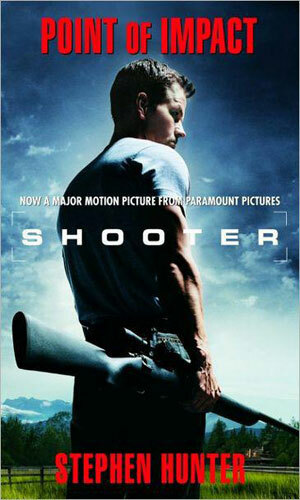 Bob Lee Swagger is a former U.S. Marine Sniper. Born in 1946 and raised in Polk County, Arkansas, Swagger is the son of a Medal of Honor winner named Earl Swagger, a State Trooper who was killed in the line of duty when the young boy was 9 years old. Receiving a wound in the hip towards the end of that conflict, Swagger would retired from the Marines with the rank of Gunnery Sergeant but the depression that followed would bring on far too much drinking, resulting in the break-up of his second marriage. For the next decade and a half, he would live an almost hermit-like existence back home. When the events told in the first recorded adventure take place, his attitude is forced to change and his life starts anew. The many stories related to Swagger run a wide gamut of times and places and events. Some look back to his father and the escapades he had. One even goes a generation further back to the grandfather Swagger never knew. Yet another lets the readers know about the son that Swagger lost as an infant during his time serving in Vietnam. And many move the life of Swagger along in a fascinating and quite varied journey. Approached to assist in preventing an assassination attempt on the President by a Soviet sniper who helped end his career, Bob Lee Swagger reluctantly agrees and then finds himself framed for the act and on the run. 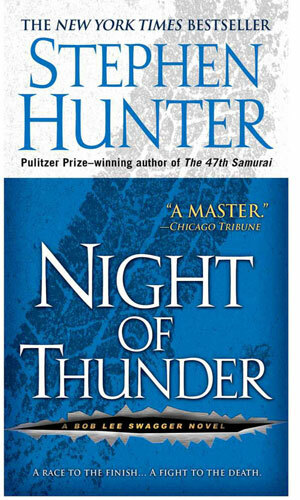 Tangentially related to the series, this novel talks of a murderer who escapes from prison and races across the state with his mentally handicapped brother spreading destruction as they go. Mention is made of the episode many years before in which Bob Lee Swagger's father, Earl, was killed in the line of duty as a State Trooper. 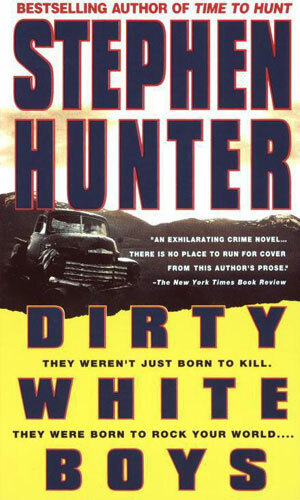 A combination of stories involving Bob Lee Swagger's personal look into the case that took the life of his father, Earl Swagger, a State Trooper, three decades before. 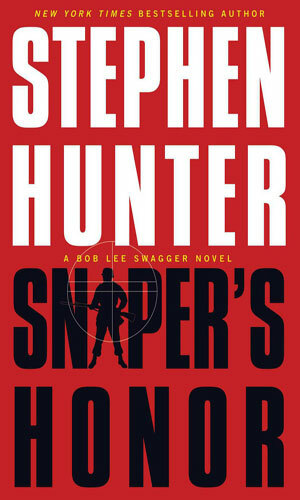 The sniper that many years before ended Bob Lee Swagger's military career and took the life of his good friend, Fenn, is back and posing an immediate threat to Swagger and his wife and daughter. 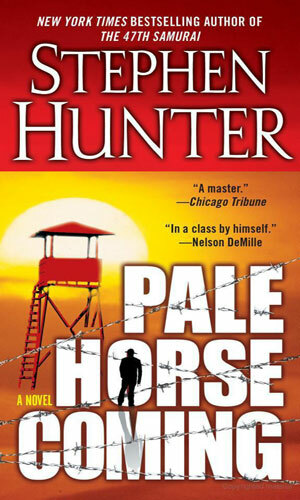 The first of several books about Bob Lee Swagger's father, Earl. 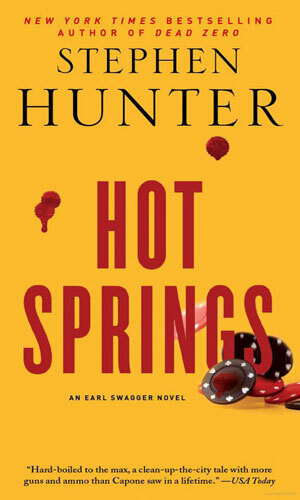 The action takes place just after WWII in the town of Hot Springs, Arkansas, where the DA is determined to break the hold of organized crime and asks Earl, a former marine, to spearhead the charge. 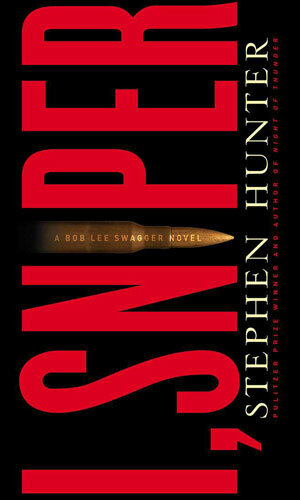 The second book about Bob Lee Swagger's father, Earl. In 1951, a friend of Earl Swagger is asked to investigate possible trouble in a remote Mississippi town that houses a prison for black convicts. When that friend disappears, Earl decides he has to check into things himself. 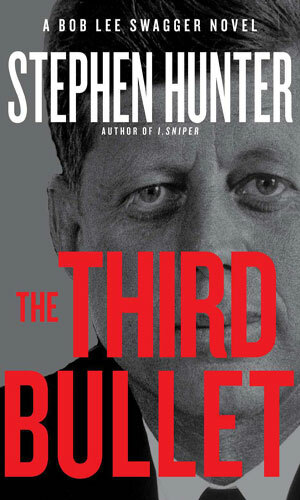 The third book about Bob Lee Swagger's father, Earl. 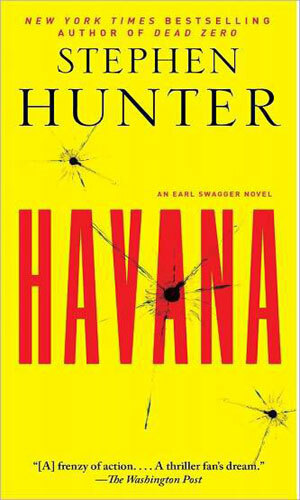 It is 1953 and Earl Swagger reluctantly allows himself to be talked by the CIA into heading to Havana to look into the nascent activities of a lawyer named Castro and the unrest he is inciting. During the battle of Iwo Jima in which Bob Lee Swagger's father, Earl, won his Medal of Honor, Earl also took as a war souvenir the sword of a slain Japanese officer. Decades later, the son of that warrior comes to Idaho to ask Swagger's help in recovering it. It turns out the sword is far more valuable than Swagger or the son realize and there are many who would kill to possess it. The Sinnerman is a psycho killer in Tennessee who likes to use his car as his weapon of choice. When that man goes after Bob Lee Swagger's daughter, an investigative reporter, and nearly kills her, he gets a very dangerous and angry father on his trail. Four radicals of the 60s have been shot down by a sniper. All evidence points to a decorated sniper named Hitchcock and his suicide seems to close the case. The FBI asks Bob Lee Swagger to examine the evidence just to confirm but Swagger comes up with a different conclusion - the real killer is still out there. An Afghan war lord is the target of a US hit squad named Whiskey 2-2. One of that group is a sniper named Ray Cruz. When the assault is detected, all but Cruz are killed. Now, a few months later, the war lord is considered a friend of the US and is being brought to America to be honored. A message is intercepted saying that Whiskey 2-2 is back in action and ready to finish the mission. Bob Lee Swagger is brought in to stop Cruz but the more he learns of the Afghan target, the less he likes. 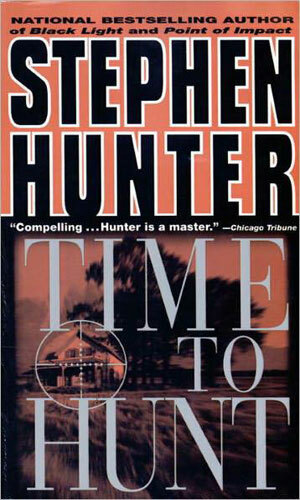 The wife of a writer working on another book about the JFK assassination comes to Bob Lee Swagger for help in looking into the murder of her husband. At first Swagger is not interested but when she reveals some very interesting facts about his death and the decades-old killing, Swagger changes his mind. That now makes him a possible target as well. Ludmilla “Mili” Petrova was a woman who was hunted by both Hitler and Stalin during WWII. She is considered by some to be that conflicts greatest sniper but her role in history is almost erased. A modern reporter is out to learn more and asks the help of Bob Lee Swagger. Swagger is in turn very curious why such an important Soviet figure would have been so on the outs with her government and what really did happen to make her disappear. Back during the Depression, the new FBI was charged with stomping out the reign of bank-robbing hoodlums. They called upon the sheriff of Polk County, Arkansas, to help in one particular case. That lawman was Charles Swagger. 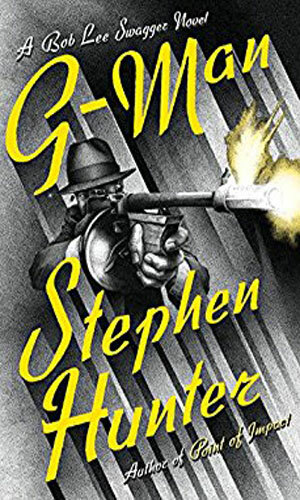 Eighty years later, Bob Lee Swagger finds a strongbox containing memorabilia from the time and begins to wonder what happened to his grandfather and why his own father, Earl, never talked about him. 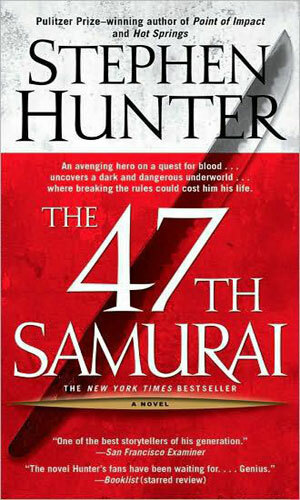 A more modern version of the first Bob Lee Swagger book, it tells how the ex-soldier is approached by a former commander to help figure out the most likely site for an assassination attempt. 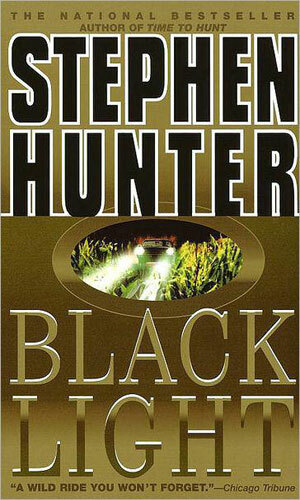 When it goes off, the killing is blamed on Swagger and he must go on the lam to prove his innocence. Another version of the initial Bob Lee Swagger adventure, this USA Network series provides an ongoing serial into Swagger's attempt to prove his innocence. Note: The data is derived from two terrific sites that I visit a lot: Epguides.com and TVMaze.com. Special thanks to those who maintain such terrific source of information. A movie that did not get much kind words from the critics but which I enjoyed a whole lot back in the mid 2000s got me interested in an author that up to then I had only seen on the bookstands. 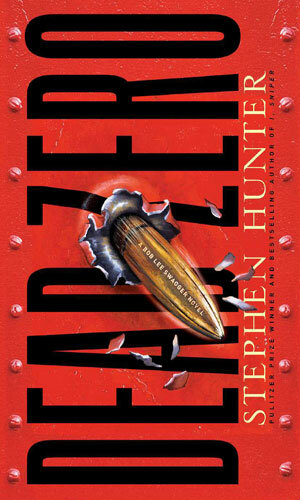 I had not yet picked up a Stephen Hunter book but kept "a-meanin' to". I really enjoyed that movie, taken from the first adventure, and I wanted to read more. Now, the book told quite a different story since the movie had "updated" its timeframe. 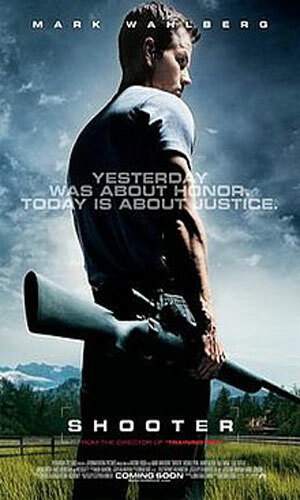 Nevertheless, I was hooked on Bob Lee Swagger. He was a touch older than I and had a whole lot more experiences than I did but I could relate. And being a sucker for great writing and getting it in the pages of this book, I kept reading. I kinda read 'em out of order which is totally unlike me but there was a good reason. I did not read the sorta prequel, Dirty White Boys, or a couple of the Earl Swagger books until much later but until I got serious about possibly adding Swagger to the compendium, it did not seem to matter that much. And I am adding him now because someone recently suggested him and as I was reconsidering, I decided "why not?". And since I love to add series written extremely well about very interesting characters, well, it became a "duh!" moment.